Please contact the Churchwardens for any queries about maintenance of condition of the Church. 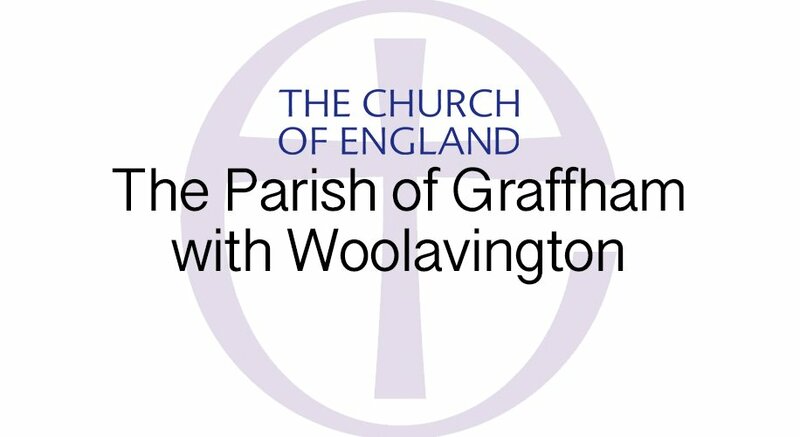 Please see Contact and Find us for the Churchwardens’ contact details. 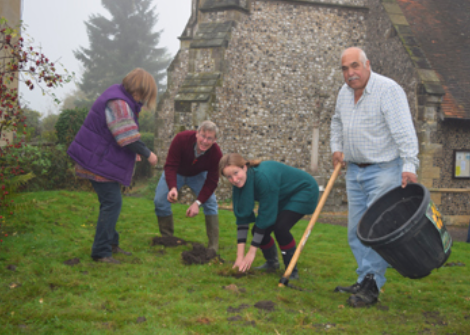 If you would like to join the churchyard working party, or have any queries please see Contact Us: Alphabetical List for the churchyard maintenance officer’s contact details, who will be pleased to hear from you.